We’re mixing it up again this week, featuring a trio of new Irish whiskeys along with the return of an old name to Scotch, plus an independent bottling of Islay single malt Bruichladdich. 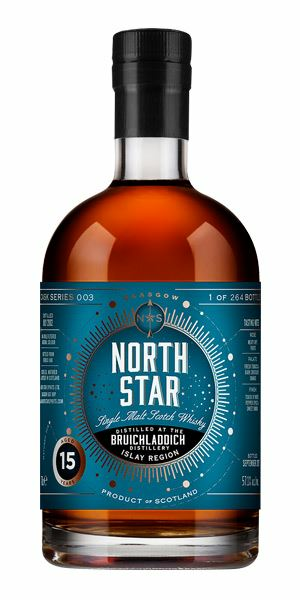 And it’s Bruichladdich where we start, and a North Star Spirits bottling of a 15-year-old malt which, according to Dave Broom, offers instant gratification for lovers of cask-driven flavours. 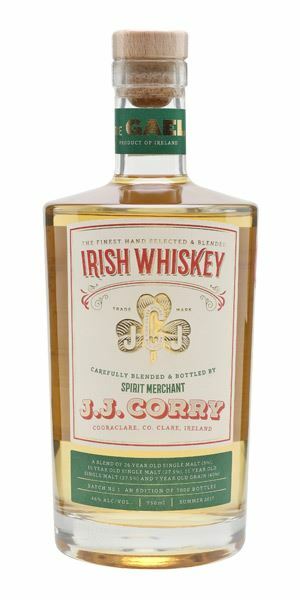 Thence to Ireland, where Richard Woodard takes over tasting duties with JJ Corry The Gael, a blended whiskey that is the inaugural release from The Chapel Gate Irish Whiskey Co, claimed as Ireland’s only modern whiskey bonder. A carefully assembled blend of one grain and three single malt components, it’s a delicate, fruity whiskey – but one that impresses with its understated power and complexity. 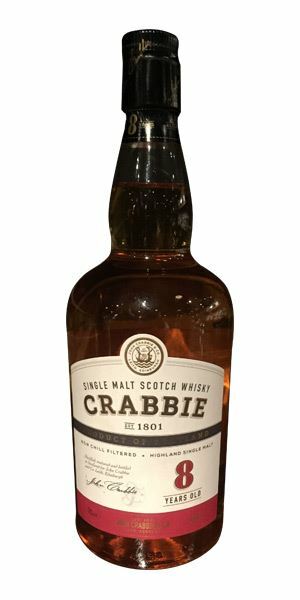 Back to Scotland, and the revival of the Crabbie name in Scotch whisky terms, ahead of the planned opening of its single malt distillery in Edinburgh later this year. 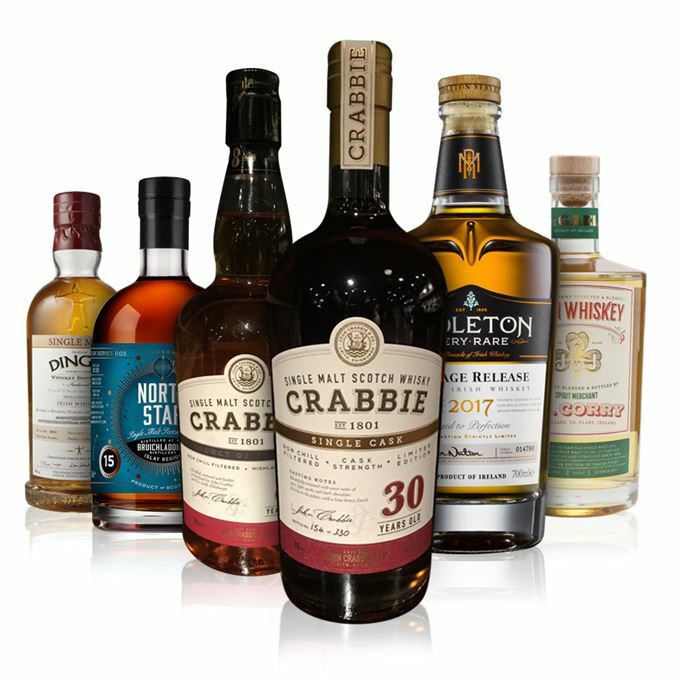 Two single malts herald the return of the historic business: an eight-year-old from an unnamed Highland distillery that merits a ‘welcome back!’ from Broom for its approachability and length; and a 30-year-old, lightly peated single cask Speyside that gets glowing praise from Becky Paskin. We close this week with two more Irish whiskeys. 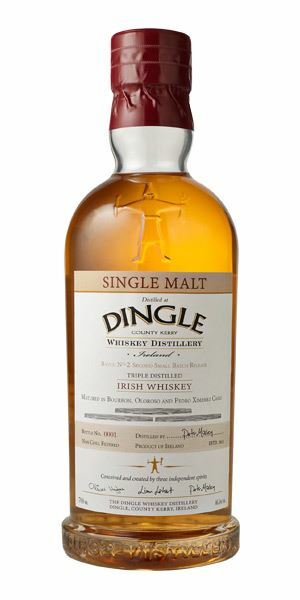 First up is the second batch release of Dingle’s single malt, which for all its lively youthfulness wins Broom over and is ‘precociously impressive’. 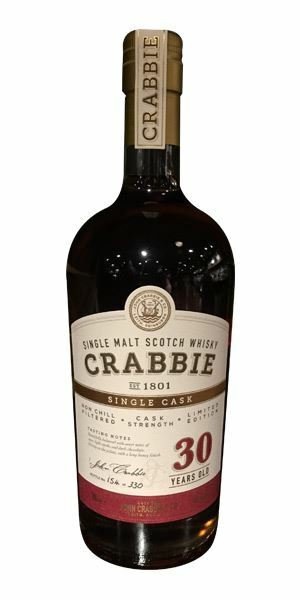 Intense, with some of the lactic touch of early Laddies – cultured butter, a light nutty/malty element, then smoky char backed with pine resin and some heat. The wood element grows in prominence, adding cypress, though water pulls out some chocolate and ginger. Not exactly shy. A mix of the sweet and the oaky or, if you prefer, new fence posts and root beer. Remains hot, with the action focused on the mid-palate, before things become slightly astringent. Water gives some relief, adding in the signature Laddie soft fruit. Aged in French oak, this gives instant gratification and, if you like your whiskies to maximise the impact of oak, then you’ll love this. Riding out in the rodeo. Lifted, aromatic and estery, with ripe lemon zest and lime flowers leaping out of the glass. This delicacy is undercut by a white pepper note, but it’s the citrus and floral elements that dominate. Water gives a grassier feel. It’s all about charm, rather than complexity. Lovely silky texture, with those citrus notes broadening out into lemon meringue pie with hints of cinnamon. Now it starts to build, gaining power and pace to reach a darker, spicier place where all that citric lift is forgotten. Towards the end, buttery popcorn, then sweet mushed banana and coconut. Water doesn’t add much, beyond a slightly rounder feel, accentuating the sweetness. A punch of acidity and a whisper of lemon. Paying attention? Right, this is made up of 40% seven-year-old single grain whiskey, 27.5% 11-year-old single malt, 27.5% 15-year-old single malt and 5% 26-year-old single malt. 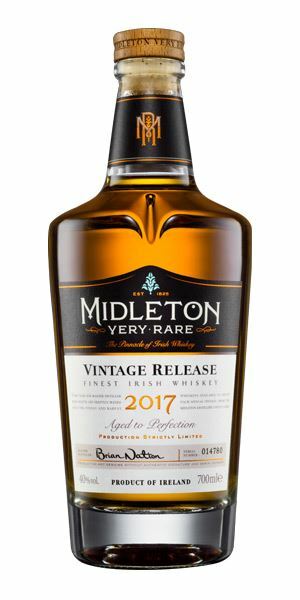 Laudable both for its transparent approach and for the way it wears its complexity so lightly, although a touch more cohesion wouldn’t go amiss. Home-made pancakes drenched in lemon juice and sprinkled with sugar (I know it’s not Shrove Tuesday yet, but who cares?). A fresh, mid-weight aroma with a little heat, some hazelnut and fruit-and-nut bar. In time, a heavier floral element (day lily) and bread and butter pudding. The nuttiness continues, with more walnut being added. Water adds in green bracken and coconut, a hint of Sherry and spices. Firm, but approachable. Quite forceful, with mixed nuts, nutmeg and some Szechuan and white pepper to start. It settles in the centre with (now brown) bracken, toasted wood, apple peelings and the light, dried fruits seen on the nose, and some dry, toasted wood. By the end, the spices have taken over. Water brings these elements together. Ginger snaps and sweeter fruit. Decent length and, while it isn’t hugely complex, it’s approachable. Welcome back! Eating a Tunnock’s caramel log in Leith. Bold, redolent with dry oloroso Sherry, dusty sandalwood and a dryness around the edges that hints at a tannic palate to come. The aridity is permeated by the sweetness of thick heather honey, quince jelly and apricot compôte, while pineapple cubes and cola syrup rich with aromatic spices lend an amaro quality. In time more indulgent confectionery emerges as rum-raisin fudge and dark chocolates with runny, cherry liqueur centres. Water releases a subtly peaty, and almost floral, scent. …disappointingly thinner than expected, fading slowly with that soft whisper of a smoky farewell. You’re left with the remains of fruitcake burned onto the edges of a well-used cake pan. Sourced from an unnamed distillery, this lightly peated malt is apparently the result of a ‘mistake’. Thank goodness for human error. You take the trail marked on your father’s map. Bright, delicate and quite floral, with frothy white fruits and blossom, some face cream, light lemon and touches of balanced oak in the background, while the Sherry element, though discreet, gives some depth. Very well-balanced, with the aroma of warm Portuguese custard tarts. When water is added, there’s extra sweetness and it becomes lighter and more like lemon sherbet, with hints of candy floss and raspberry ripple. A hint of youthful edge. As you might expect, it is light, fresh and very lively, with lemon tart on the tip of the tongue, but good mid-palate sweetness that moves into spice and marzipan at the end. The alcohol is… perky, so it does need some water to apply slightly better control and make the overall effect more gentle and soft. Single Dingle! The sweetness in the middle of the tongue will expand in time. This continues to be precociously impressive. A sorbet in anticipation of the main course. A classic, steadily building maturity that mixes sweet, ripe soft fruits (overripe banana, peach, tropical fruit juice, guava) with floral touches, rummy oak, milk chocolate and vanilla pod. It develops in the glass, adding in a layer of new leather as oily pot still elements develop, along with pear and quince jam, and a jag of kumquat; while the structure is hinted at with light cereal and oak. Water brings forth Oolong tea, argan oil, pot-pourri and almond with, finally, some dark chocolate. Complex, rounded. Sweet and slightly lighter than you might expect from such an overwhelming nose. It immediately clings to the tongue, with the fruits pooling in the mid-palate, while the oak frame gives shadings of tannin before it begins to get spicier with five-spice and clove. As on the nose, the water shows the extra mature elements which sit at its heart, giving an extra complex stratum of scented woods. White pepper, blackcurrant, with some honey. Balanced, complex and satisfying. Highly recommended. Sun-kissed, with the sense of a life well-lived. Mature, yet vibrant. Batch 133 02/02/2018 Dave Broom reviews Glenmorangie Spìos, Tullibardine 1962 and Tomatin Metal and Water. Batch 131 19/01/2018 Blends, grains and malts: Cadenhead, Cambus, Dufftown, James Eadie, Linkwood and Strathclyde.